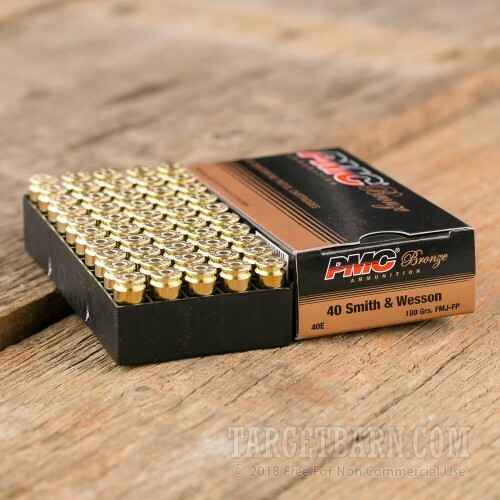 This .40 S&W ammunition from PMC is a dependable range staple for many gun owners thanks to its low cost and reliable performance. 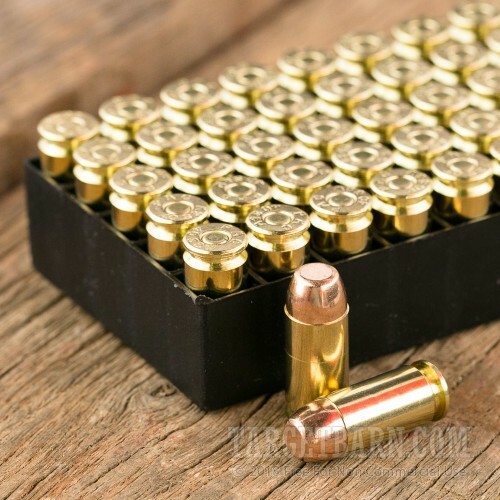 Each round in this box of 1,000 fires a 180 grain full metal jacket bullet at a muzzle velocity of 985 feet per second, producing typical .40 Smith & Wesson ballistics. 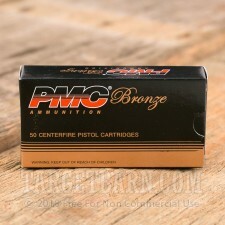 Perfect for Glock 23s, M&Ps, and other firearms chambered in this cartridge. 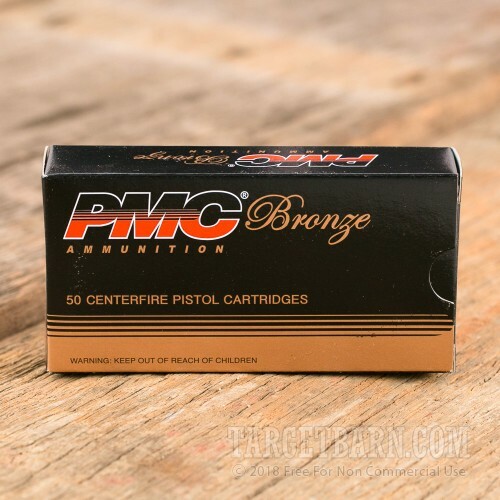 PMC ammunition is made in South Korea using internally sourced components including non-corrosive Boxer primers and brass cases. Check out Target Barn's selection of ammo, gun accessories, and targets for a fun shooting experience.